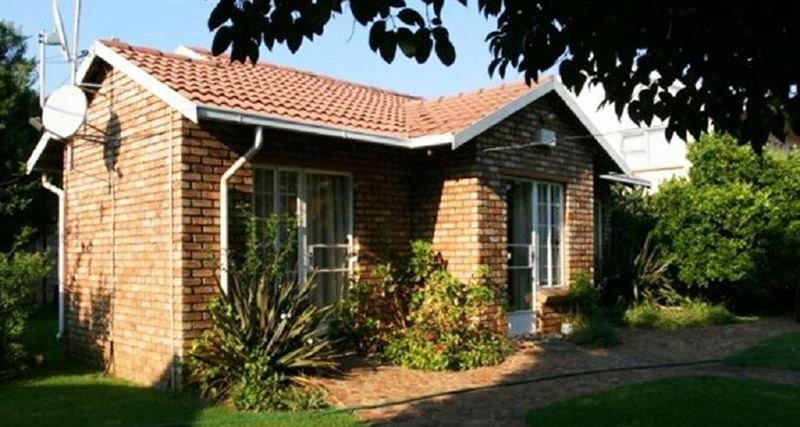 Airport Inn B&B and Emerald Guest House offers budget bed and breakfast accommodation in Kempton Park near the OR Tambo International Airport. 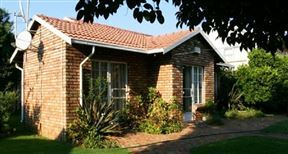 Our accommodation is located a mere 5 minutes from OR Tambo International Airport and a short drive to the Gautrain (Rhodesfield Station). We also offer a complimentary English breakfast and a free shuttle service, which runs hourly, for all guests. Please enquire for further information. 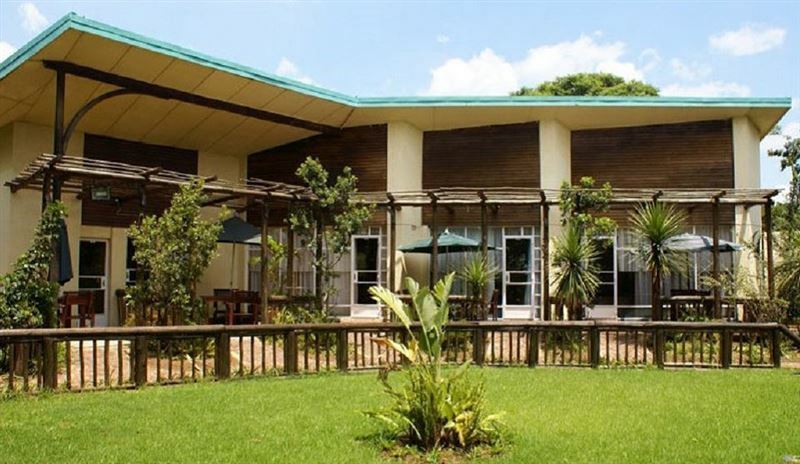 Airport Inn B&B and Emerald Guest House has single, double and family rooms available overnight, for longer-stays or daily - to freshen up between connecting flights. Each group of units is set far apart to ensure maximum privacy, and each en-suite room has its own entrance. Guests can enjoy a variety of services that help ensure they have a pleasant stay. Situated in the grounds are our restaurant and bar, which sell light meals and great South African wines. We also have fax and e-mail facilities available for your convenience. Our host, Nico is a registered tour guide, offering trips to Pretoria Rhino and Lion Park, Johannesburg City, Gold Reef and Sun City, Kruger National Park or customised to your preference. 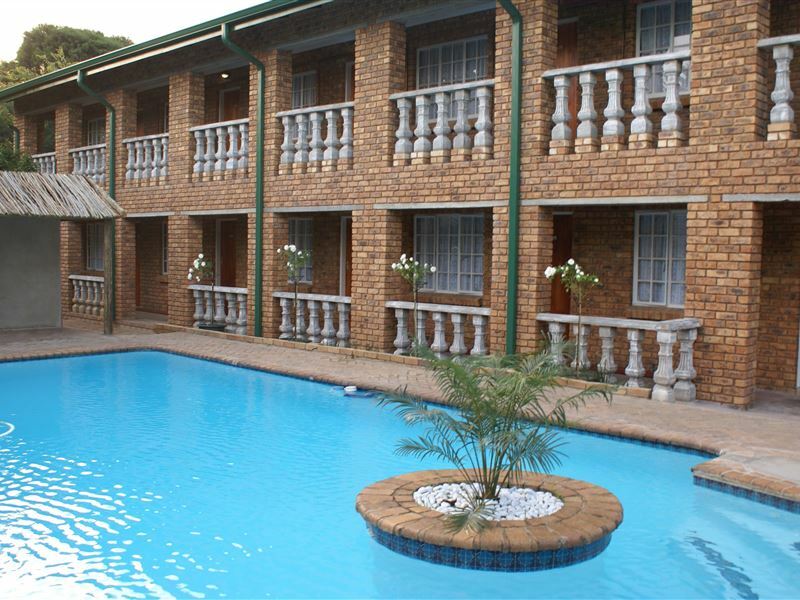 This is spacious triple room with a double bed, two single beds and en-suite bathroom. 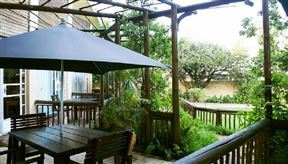 The room features its own patio overlooking the beautiful garden. Extras like remote TV, fridge, coffee stand and space add value to the stay. 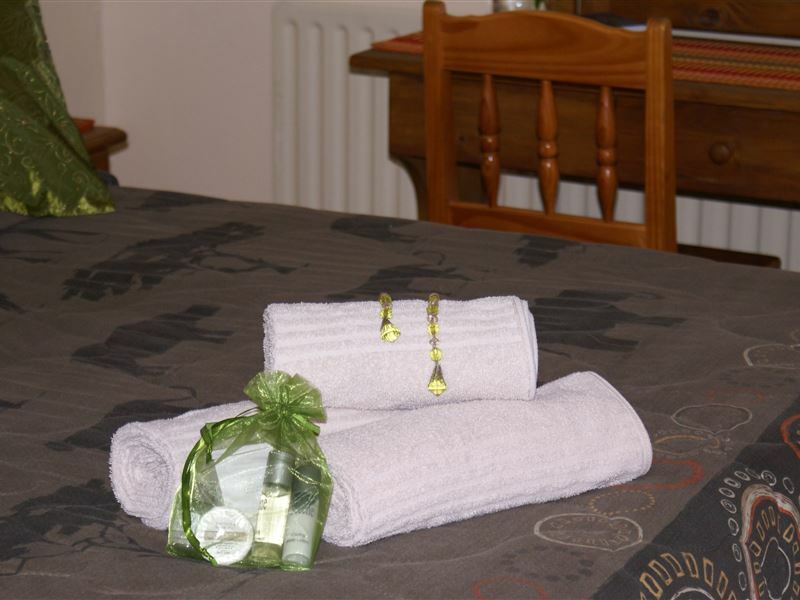 This is a standard single / double room with 1 double bed, en-suite bathroom, remote TV and coffee stand. This room is suitable for single persons or couples. 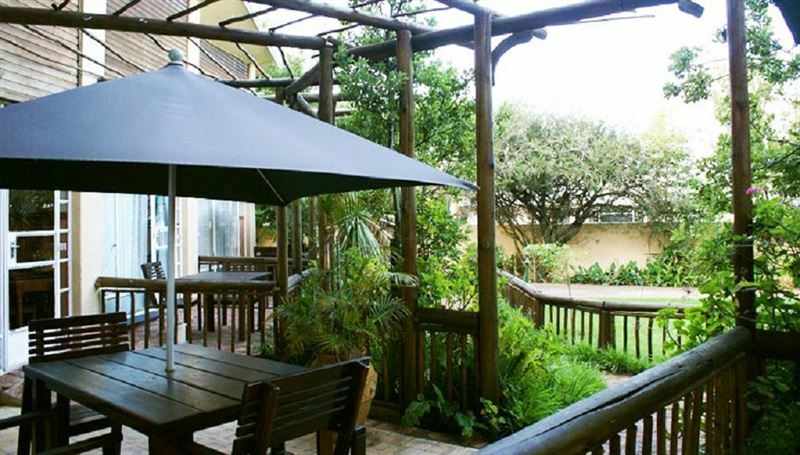 Room features a patio outside the room with seating area to relax and enjoy the lovely garden. These rooms have been completed to accommodate our discerning guests with beautiful finishing touches inside and overlooking the swimming pool and garden. 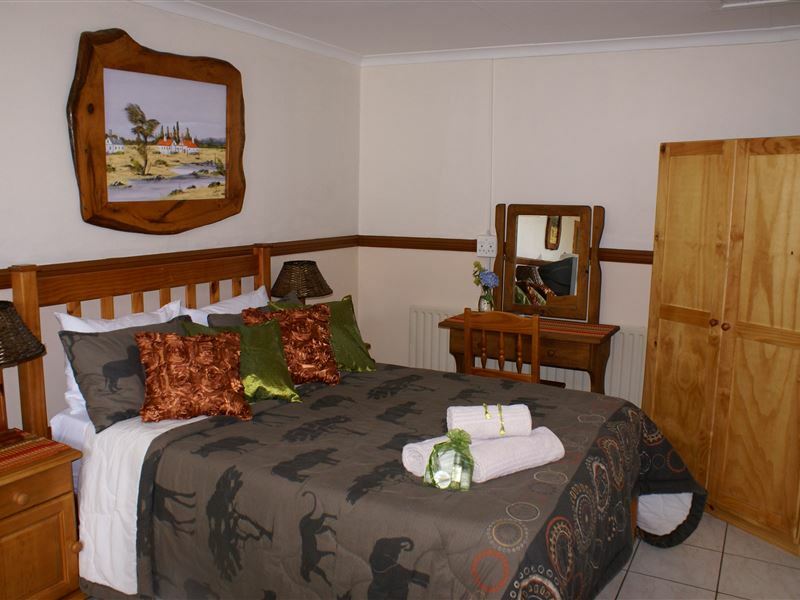 Rooms equipped with en-suite bathrooms, coffee stand and remote TV. These rooms have been completed to accommodate our discerning guests with beautiful finishing touches inside and overlooking the swimming pool and garden. The room features en-suite bathroom, coffee stand and remote TV. 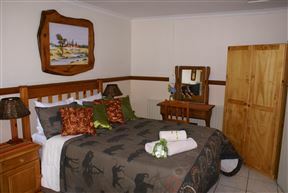 This is a basic room with one double bed, bathroom, remote TV and coffee stand. Room has a small patio overlooking the garden. The price includes free airport shuttle and scrumptious breakfast. I was warmly met at the airport and safely taken to the hotel, which took no time at all. I felt welcomed by the host and all of the staff. The room was cool, comfortable, clean and a lovely surprise. 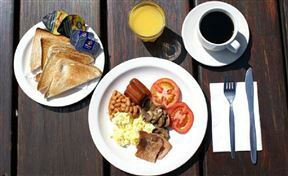 Breakfast was delicious and the staff were again very friendly. My only regret is that my stay was only one night out of necessity. i have already recommended your establishment to friends both in SA and UK. We stayed for a night before an early morning flight.The next day we forgot our tickets in the room,and the very friendly staff went back and returned to the airport with our tickets - our stupidity and their wonderful help! 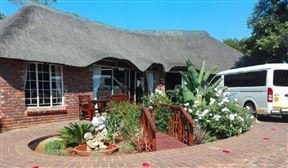 Staff were friendly and the accommodation was fine, in fact excellent value for money. 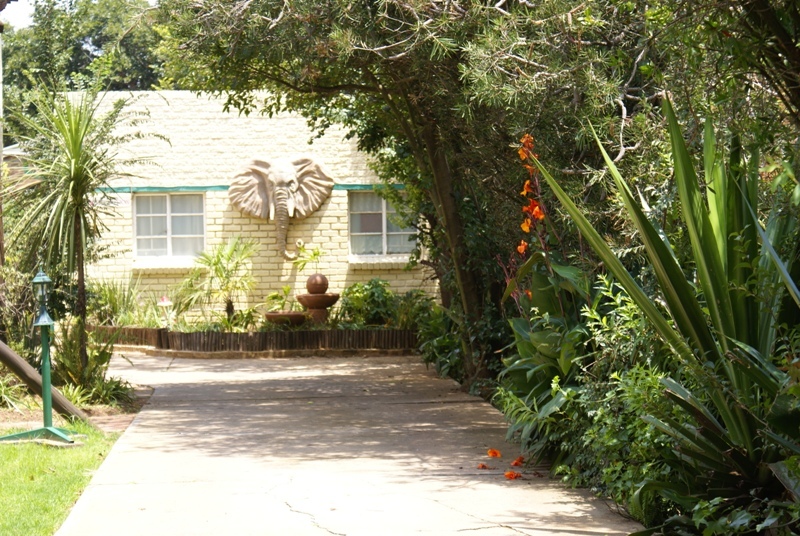 We stayed two nights; one before a trip to the Kruger and one on our return before flying out of JNB. Our extra luggage was stored safely at EGH while we were in the KNP. One warning though, we had an evening meal in the EGH on our second night and it was a disaster. The food was served cold and even if it had been warm it would have barely been adequate. 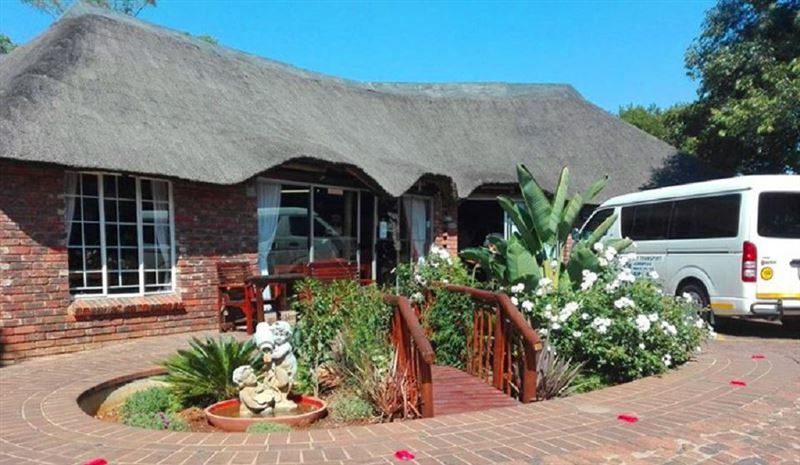 However, this is no reason not to use this guest house for a stopover between flights at JNB. Strongly recommended for a nights stay. We arrived at the lodge quite late, after our wedding ceremony and post wedding celebrations. Our host were waiting patiently for us. 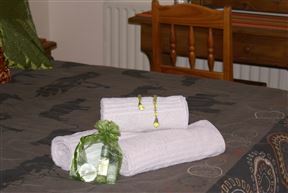 The rooms were clean and tidy and we had no problems. The next day we were timeously transported to the airport. 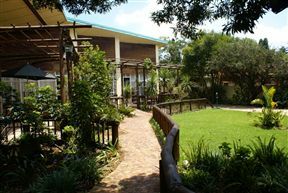 This is the 3rd time I stayed at Emerald Guest House travelling to S.A. and I have never been disappointed and will always highly recommend them. Just nice for a one night stay at a reasonable cost. Fine, especially for a large family, starting their holiday after a tiring flight. Stay was fine directions were good, Rooms bit tired but fine for overnight and ideally situated for the airport. Breakfast fine. The staff very helpful with instructions to garage and airport even let us hose down the hire car ready to return it. Will definitely stay over again, hopefully sometime November/December. 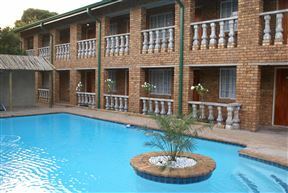 Ideal if you need somewhere to stay near Jo&apos;burg airport. We were picked up at the airport and in 5 minutes you are there.Good rooms.The people are very friendly and interested in our requirements.